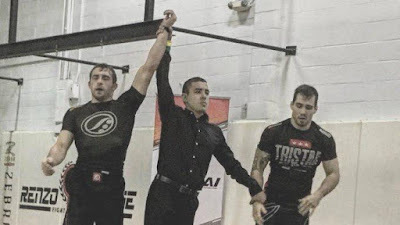 ck Calvanese of BJJ United won the qualifying tournament today that puts him into the KASAI Pro 8-Man middleweight bracket. 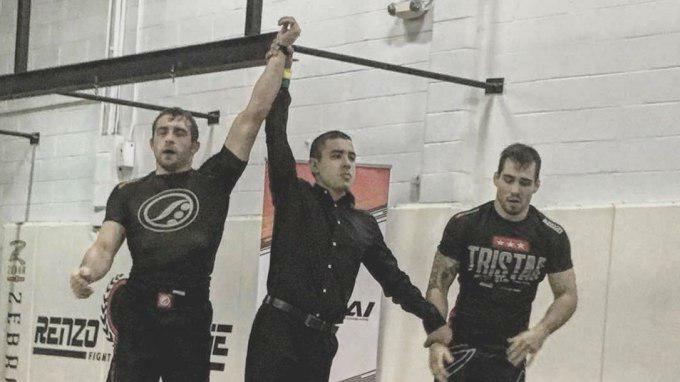 Since getting his black belt, Calvanese became a 2017 IBJJF New York Spring Open champion and took silver at the 2017 Marianas Open. He is also a Fight To Win Pro veteran.